Everyone is talking about “universal” 10-digits phone number for deaf community. Finally. Like Kelby Brick explained on his video, we need to find a way to launch 3rd party system to handle it. Make it easier for both worlds to call each other. No more special local or 800’s phone call to relay service. I want to make comment we should be included IP-based relay service online and IP-based Captel service – not just videophone. I want to see both have same service as videophone including phone number. It would be awesome! Right now, I have my own number (provided by MY IP RELAY) where hearing folks can call me thru AIM. Also, I have my own number (provided by CSDVRS/SPRINT) where hearing folks can call me thru videophone. I have different number on my videophone for my friends to call me. It is insane! I’ve been reading Iron Man comic since I was little boy. I purchased my first comic book which is Iron Man and went crazy about it every since. 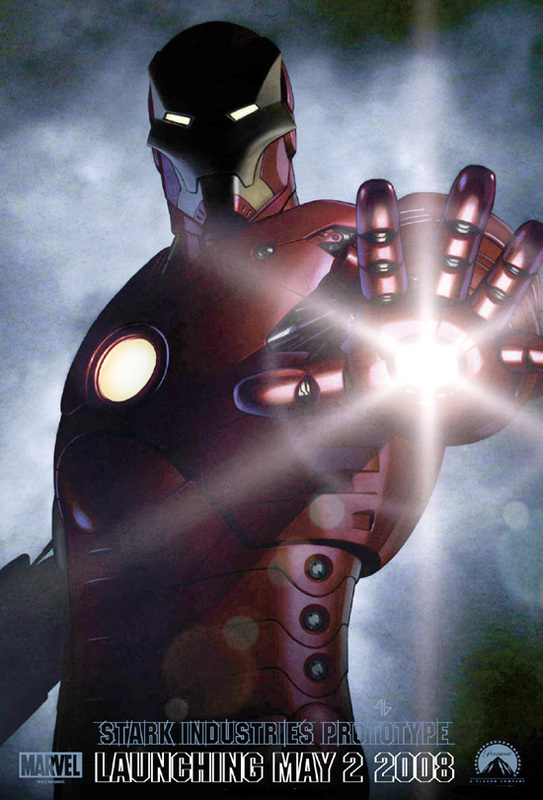 Iron Man is nothing like Spider-man or X-Men – all of those superheroes are special power or some kind of alien in them. Tony Stark who wear Iron Man armor and he has no special power. He depends on latest technology to make him powerful with his armor. About two years ago, I found out that there’s a rumor that they are thinking about making movie for Iron Man comic but they kept delaying due to finding right scripts, right people and all of that. Last weekend, Comicon 2006 at San Diego, Marvel Team announced that Iron Man is one of three characters that will goes into movie. The tentative date is May 2008. Another two characters are Ant-Man and Hulk 2. Iron Man’s villain in this movie will be Mandarin. They also released its 1st Iron Man Movie poster. (See above) By the way, Spider-man 3 and Ghost Rider movie are coming in Summer 2007. They looks so cool. I cant wait! !